Strategic selection and organization of questions can be a scaffold that helps English learners grapple with highly complex questions. Equity in education starts with having the same expectations for all students. English Language Learners (ELLs) are often excluded from Shifts-aligned instruction, despite the fact that the Shifts were designed with all students in mind, and with the hope of narrowing existing opportunity gaps. This is sometimes a result of district policies and other times a result of efforts to protect ELLs from content that teachers fear may frustrate or discourage them. 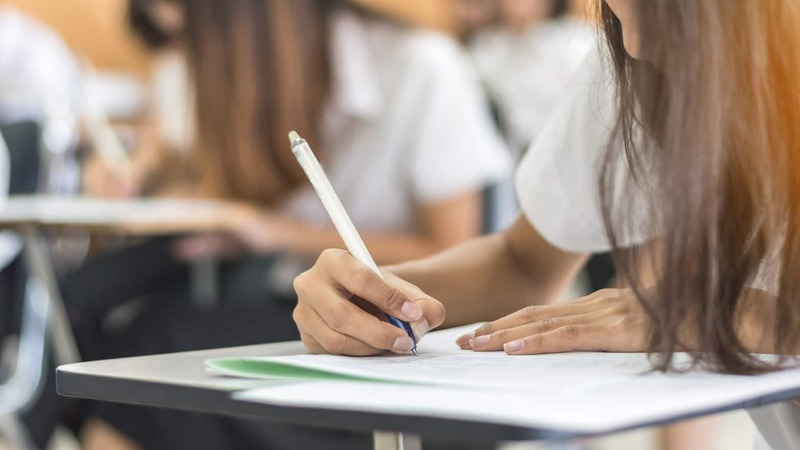 The reality is, however, that with strategic planning and scaffolding from the teacher, ELLs can engage in—and benefit from—Shifts-aligned instruction just as their native speaking peers do, even while they’re still developing English language skills. Today I’ll be focusing on the Shift calling for students to “Ground reading, writing, and speaking in evidence from text, both literary and informational.” Essentially this Shift says that we want our students—all our students—to have opportunities to practice a skill they’ll be expected to hone throughout college and their careers, the ability to read and comprehend a text and then make sense of and communicate about what they’ve read. 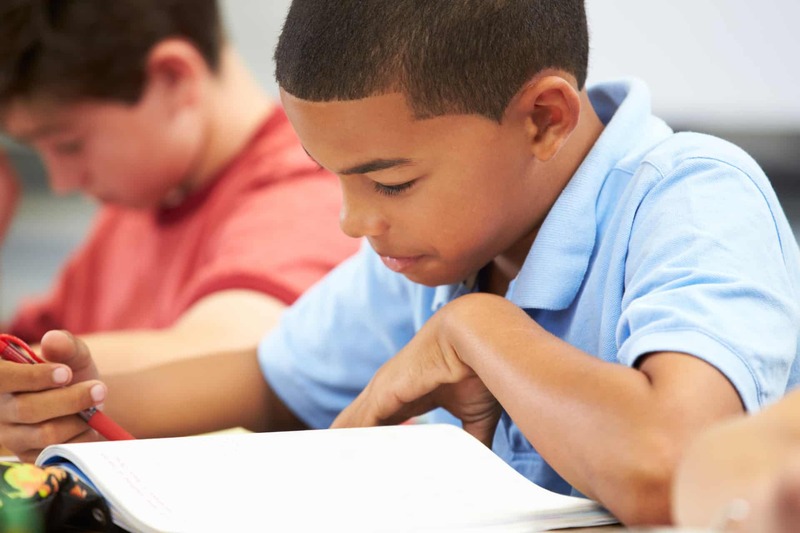 What about our ELL students whose tested reading level is several years below grade level? Can we still expect them to answer text-dependent questions? The answer is yes! When I was teaching, I’d often try to incorporate a number of non-text-dependent questions in the hope of keeping my ELLs (and other students) engaged and to give them an opportunity to participate in class discussion, but the reality is that I was underestimating their potential and denying them the literacy work they needed to engage in to improve their overall literacy. So what can teachers do to ensure their ELLs can work meaningfully with text-dependent questions? 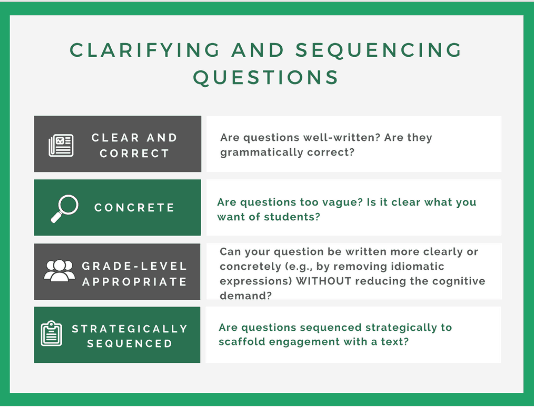 Use those questions (and the order in which they’re placed) as a scaffolding strategy. Let’s look at an example from a lesson on the popular education article site Newsela: First-generation college students find support for their unique challenges. 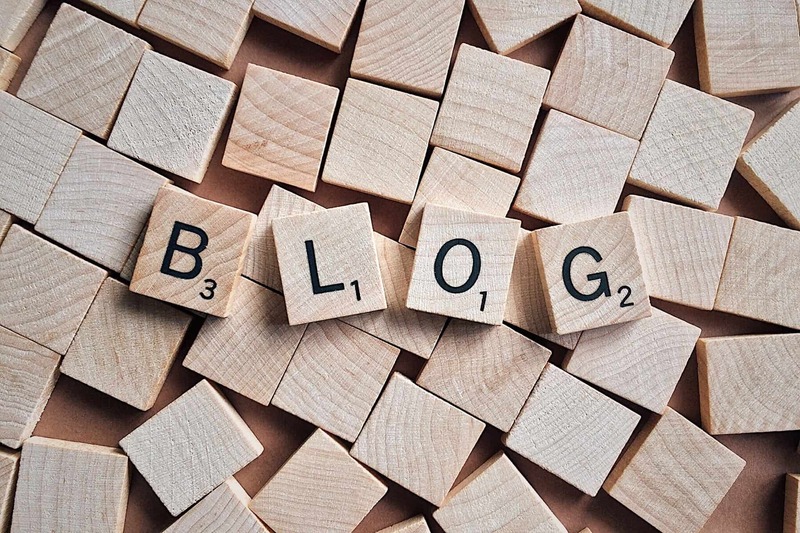 Newsela allows teachers to alter Lexile level, but for the purposes of this blog post, we’ll assume that the teacher has completed a text complexity analysis and selected the Lexile level appropriate for his or her grade. This is one of the questions associated with the lesson. You can see how answering a conceptual question like this could pose challenges for ELLs for whom large portions of the vocabulary, and other text elements, could be unfamiliar. One of the most efficient scaffolds a teacher can employ to support ELLs (and native speakers!) 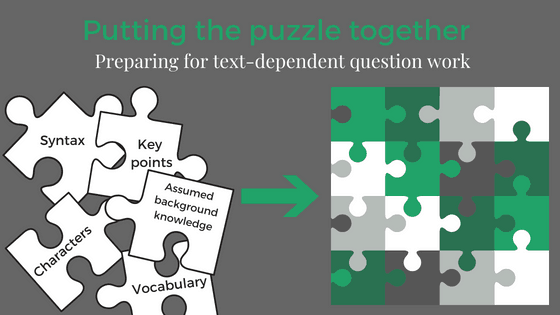 is to strategically choose and order text-dependent questions in a way that builds and reinforces key pieces of information from the text. 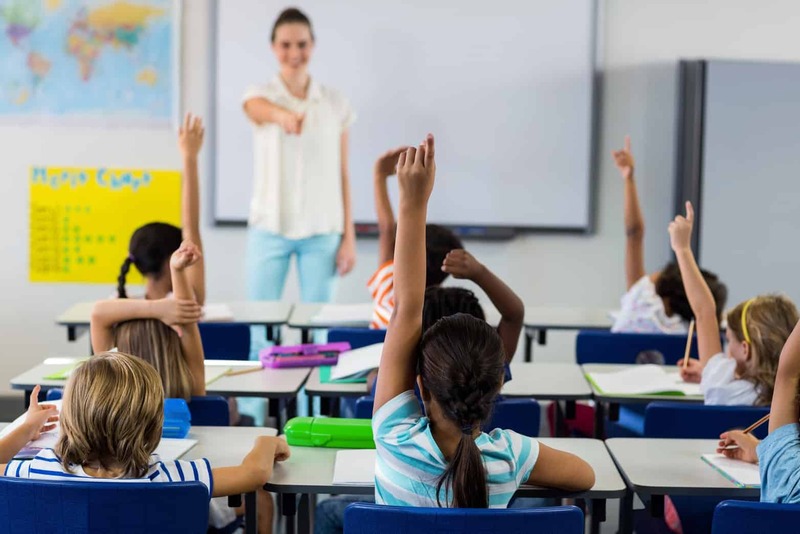 This means including a mix of factual and vocabulary-focused questions as well as more inferential questions like the one above that require students to put pieces of information together to draw a conclusion. This is a research-based strategy recommended in the Institute for Education Sciences’ Teaching Academic Content and Literacy to English Learners in Elementary and Middle School. Answering the question above is like completing a puzzle. Eventually, you’ll want students to be able to put the whole puzzle together and craft an answer that explains how the article spotlights the unique challenges faced by first-generation college students and how they’re finding ways to address those challenges by forming a supportive community of other students in the same situation. Before they can complete that puzzle, however, students need to start fitting together pieces of the puzzle by defining vocabulary, understanding key factual points, and filling in gaps in background knowledge. 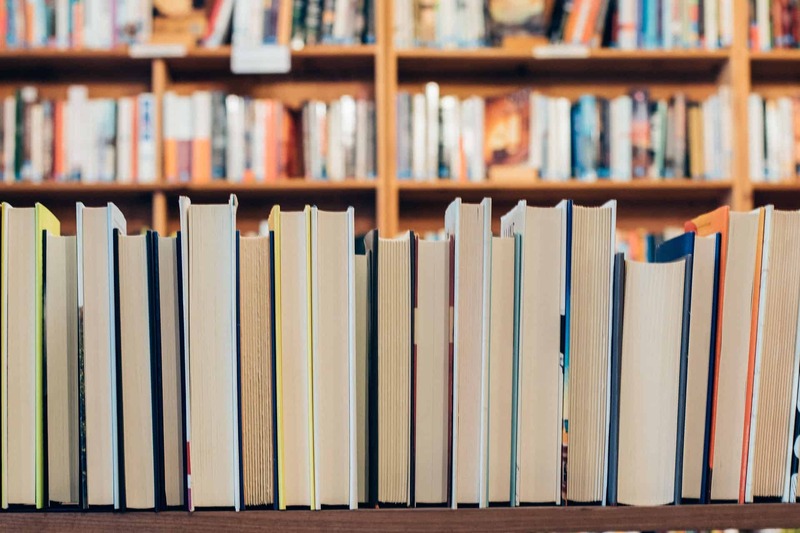 For instance, some texts may focus on places, events, or activities that are familiar to U.S. students, but may be completely foreign to non-native students, making it difficult for them to identify which parts of the text are most significant. 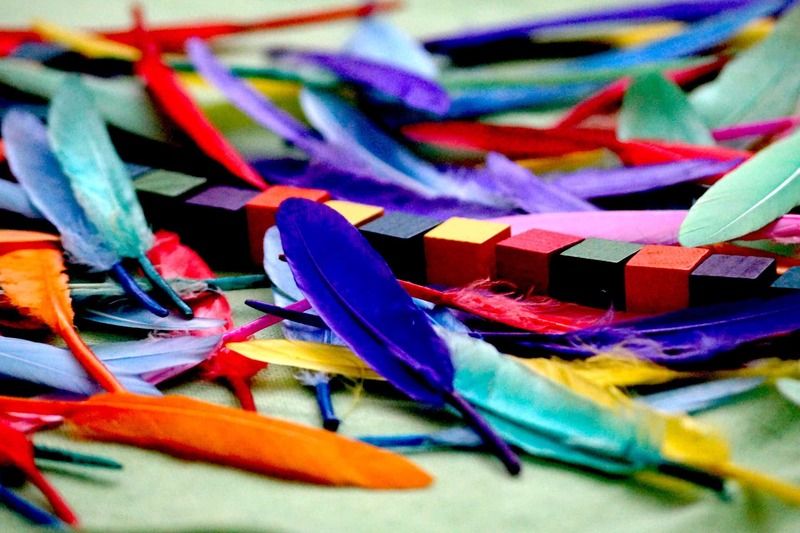 Strategically crafting a question sequence that focuses on these key puzzle pieces can scaffold comprehension, and also can help teachers see where confusion sets in. Answering these questions will require students to move through the text, re-read key portions, and think about key points the author makes. Students now have a solid foundation to build from when answering inferential questions, including the question posed above. 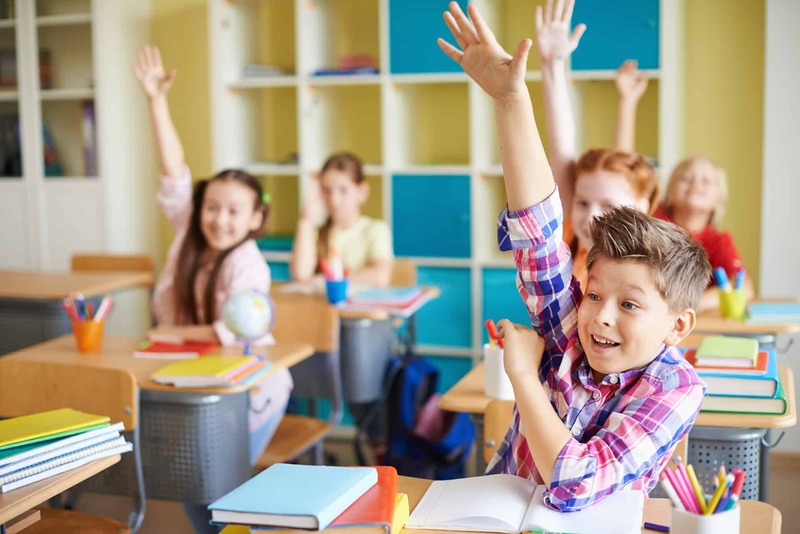 A key thing to remember when structuring assignments is to make sure that all students will get to answer challenging, inferential questions during the time allotted. This means that teachers must think strategically about how fast their students work, and determine the optimal number of factual/vocabulary questions to pose prior to asking more inferential questions. Depending on their proficiency, it may take some students longer than others to work out the answers to factual questions, but just answering the factual questions isn’t enough. We need to hold the same expectations for both native and non-native speakers, so if some of your ELLs are consistently only getting through the factual, scaffolding questions, then you need to readjust the ratio. What effect does being a first-generation college student have on Audrey Olmos-Govea? Describe some of the challenges Audrey Olmos-Govea faces because she is a first-generation college student. The differences are subtle, but the second question articulates exactly what you want of students: you want them to describe the challenges this particular student faces. The first question is more open to interpretation: some readers might note that Audrey seems more determined or has become more resourceful because she is a first-generation college student. If your goal is for students to return to the text and identify the named challenges, then the question should be clear about what you want. 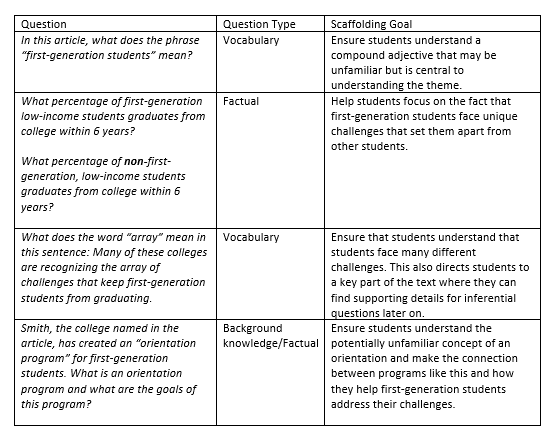 Of course, strategic question selection/organization is only one component of a well-rounded scaffolding plan for ELLs. 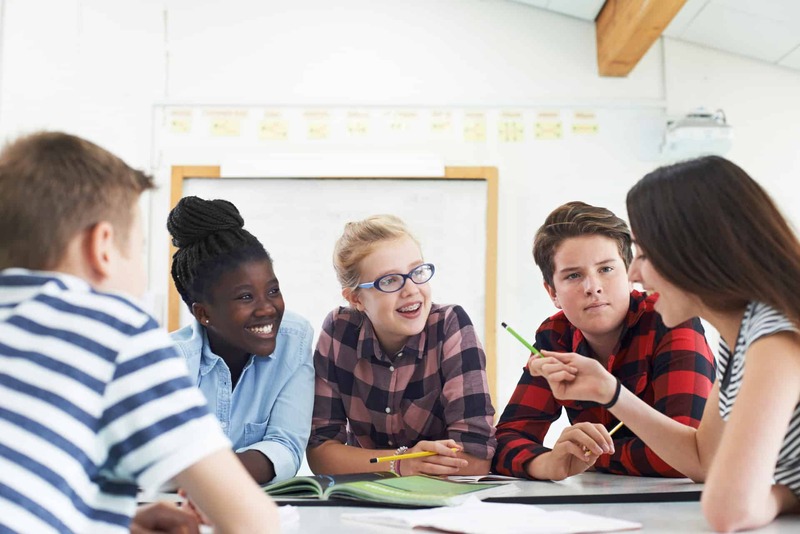 It is an important one to remember, however, since it can be done seamlessly within a whole-class lesson and help students—both ELLs and native speakers—engage in the same high-quality, Shifts-aligned instruction. Anything less is unfair to our students. I found the articles on ELLs very informative and helpful in helping me to plan instruction for my ELL students. Wonderful! Thanks, Mary! Do let us know if there are topics in particular you would like to see covered in regards to supporting ELL students. 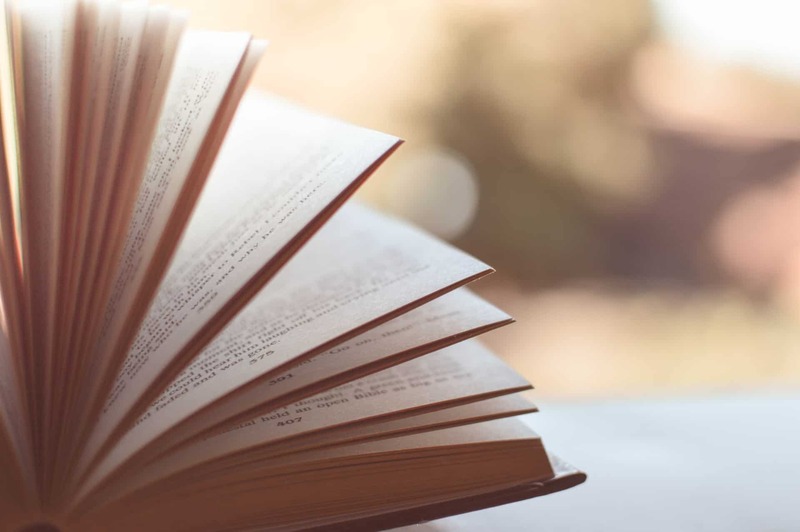 If we view reading as having 3 phases – Before Reading, During Reading, & After Reading – then what should the proportion of text dependent questions be in each phase? Should you ask text dependent questions before reading? About the Author: Claire Rivero is the Digital Strategy Manager on the Tools and Classroom Resources team at Student Achievement Partners. Claire leads the organization’s communications and digital promotion work across various channels including email, Facebook, Twitter, and Pinterest, always seeking new ways to reach educators. She also manages Achieve the Core’s blog, Aligned. 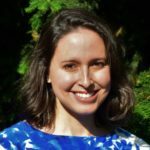 Prior to joining Student Achievement Partners, Claire worked in the Communications department for the American Red Cross and as a literacy instructor in a London pilot program. Claire holds bachelor’s degrees in English and Public Policy from Duke University and a master’s degree in Social Policy (with a concentration on Education Policy) from the London School of Economics and Political Science.